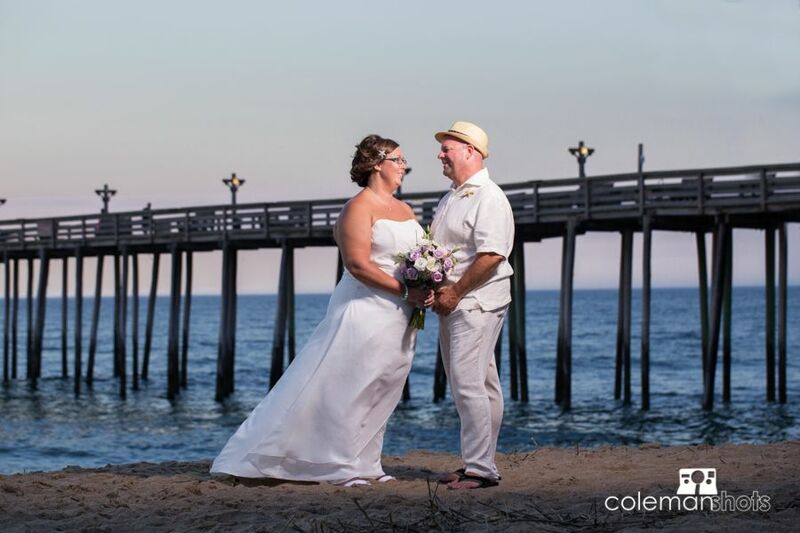 I was so honored to be able to shoot the wedding of my good friend Tony Brittan and his lovely wife Carrie. 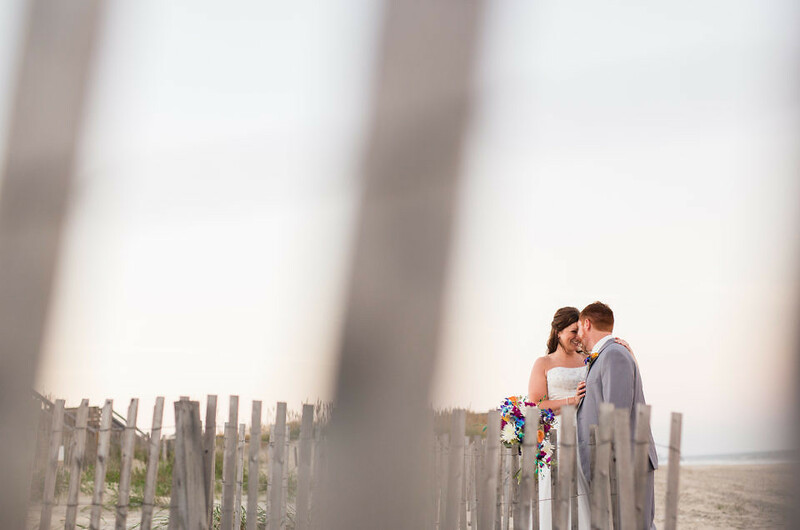 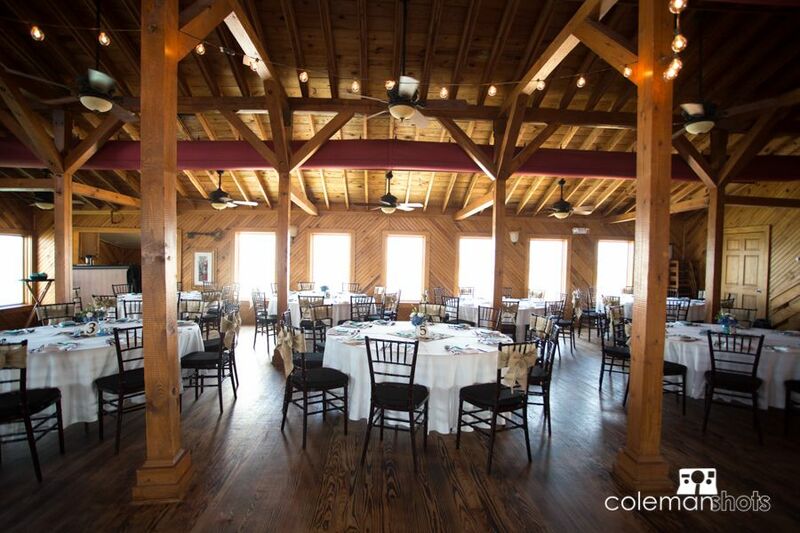 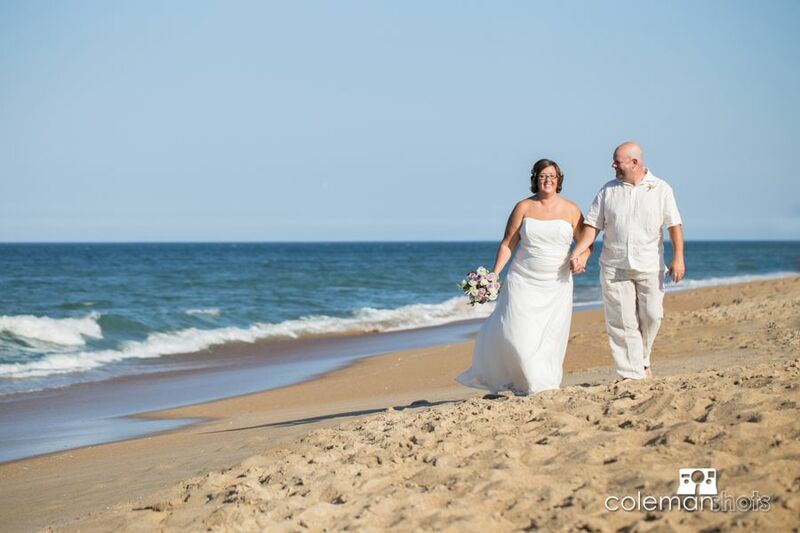 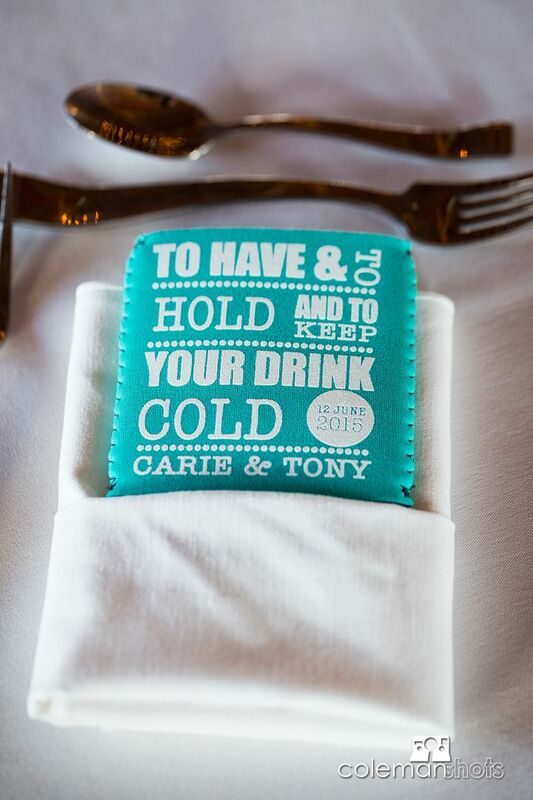 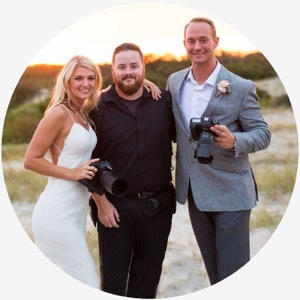 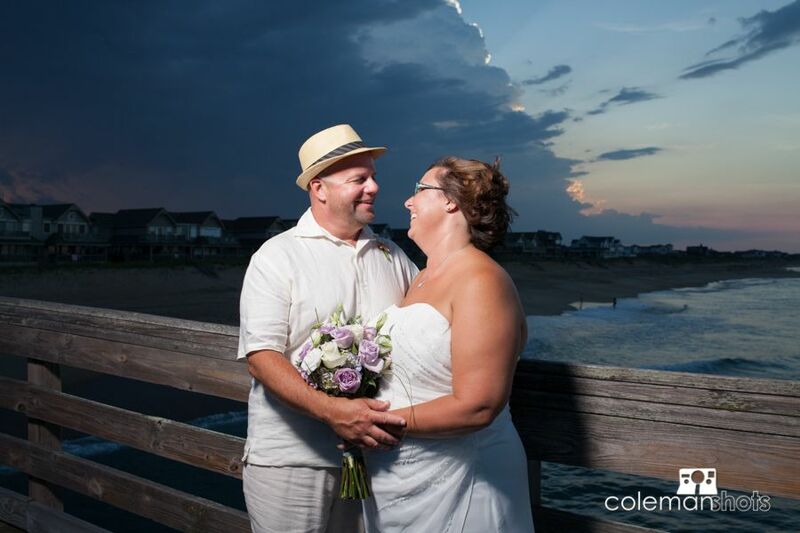 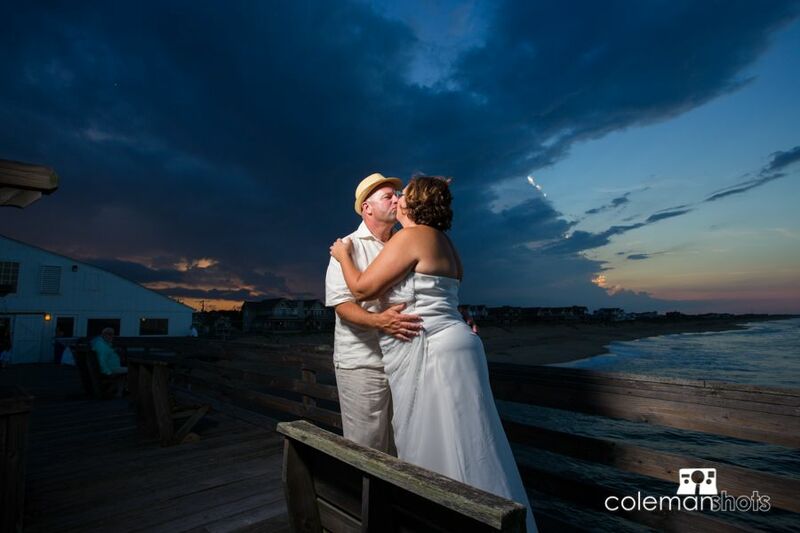 Tony is a local videographer and I have had the privilege of working many Outer Banks wedding with him. 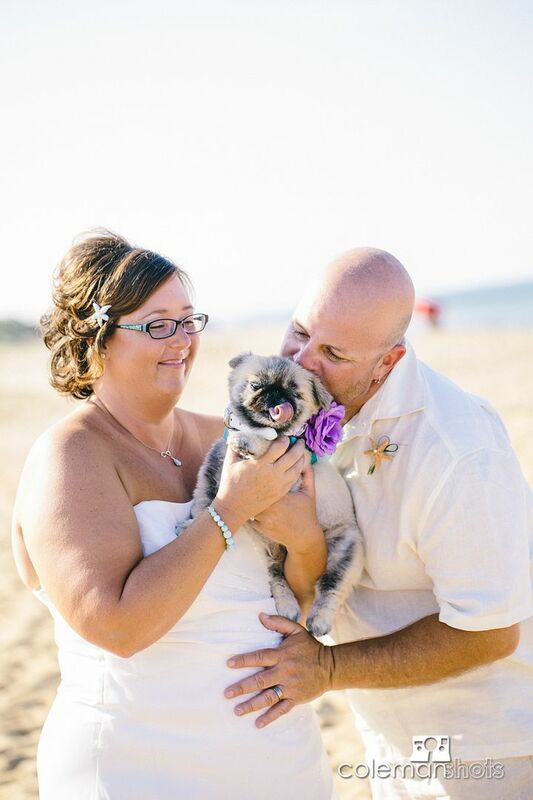 Tony and Carrie are a fun couple and I was so happy to be part of their big day. 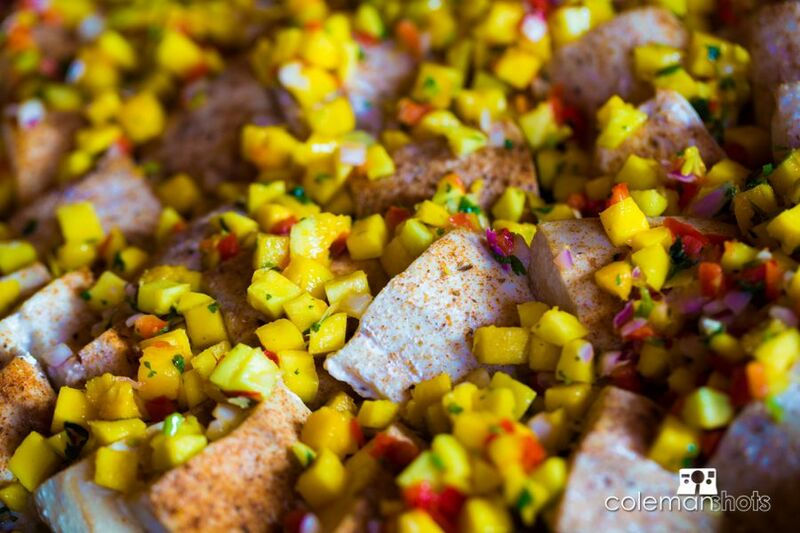 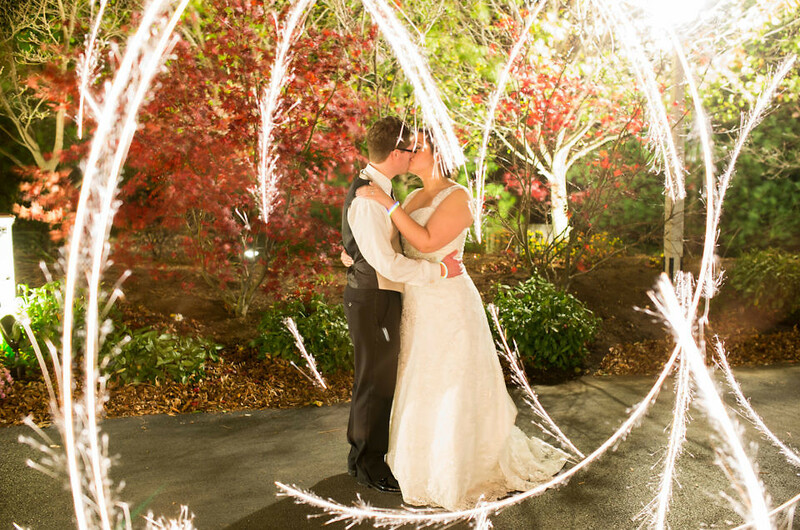 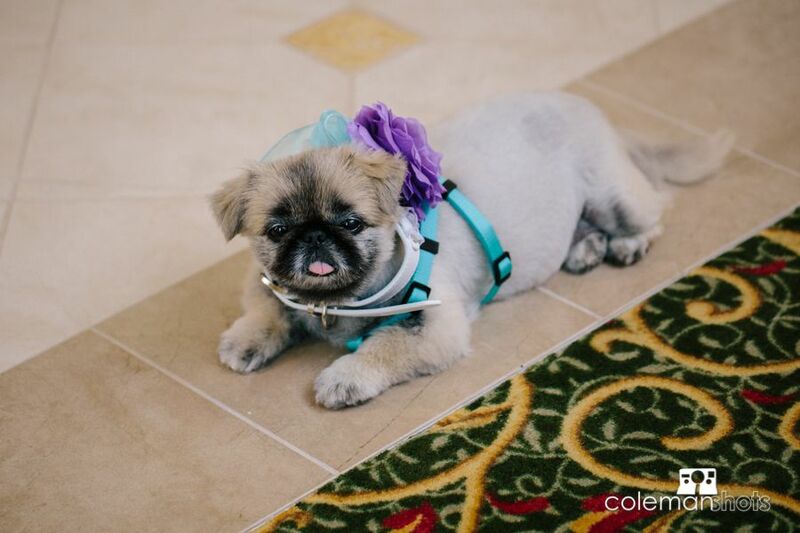 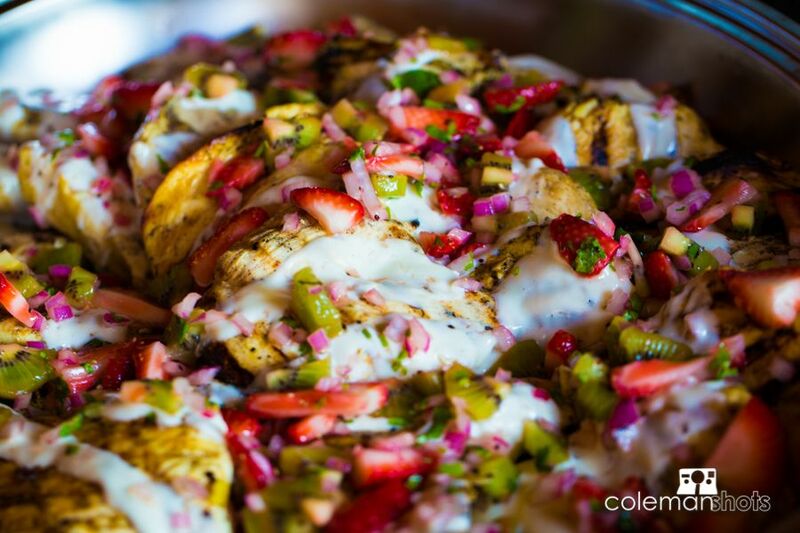 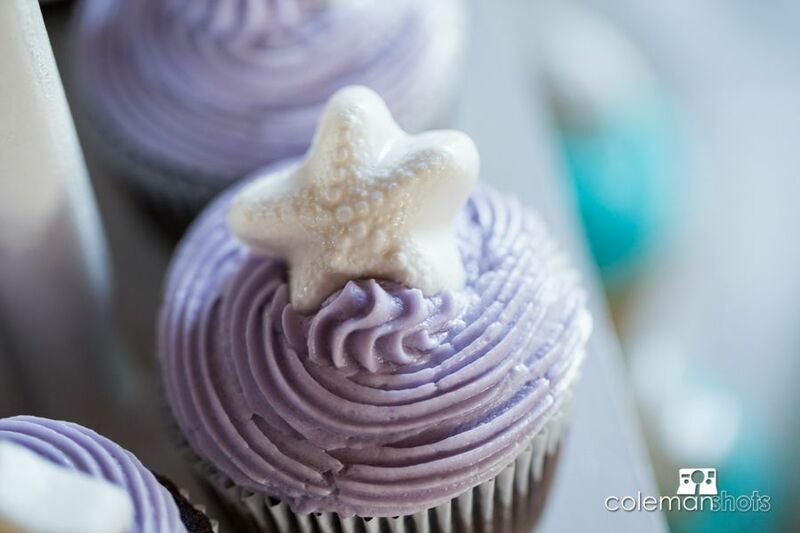 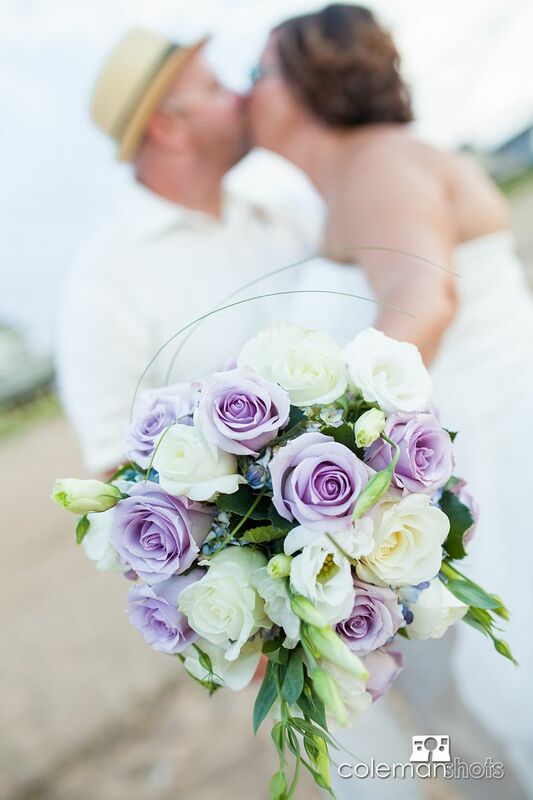 This wedding was full amazing local vendors and friends, and we had such a fun time celebrating with them. 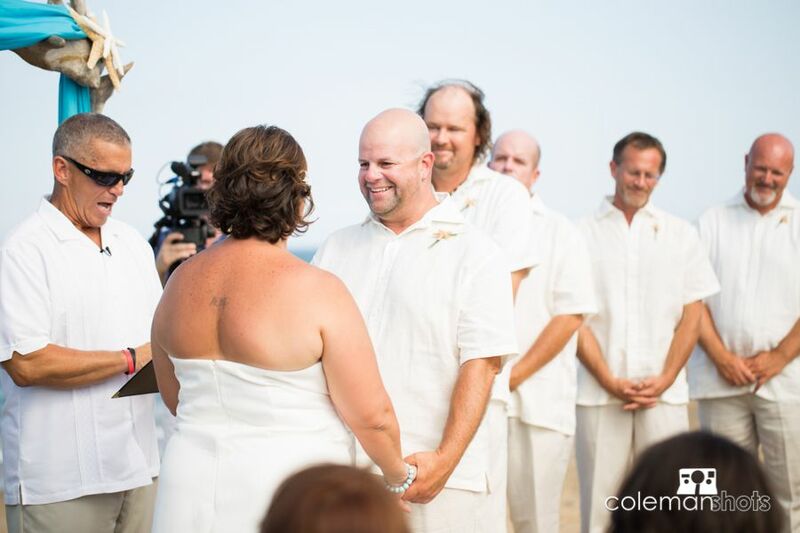 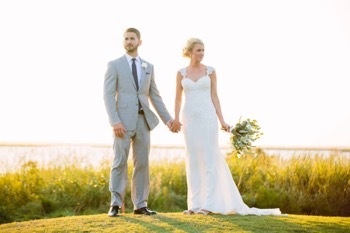 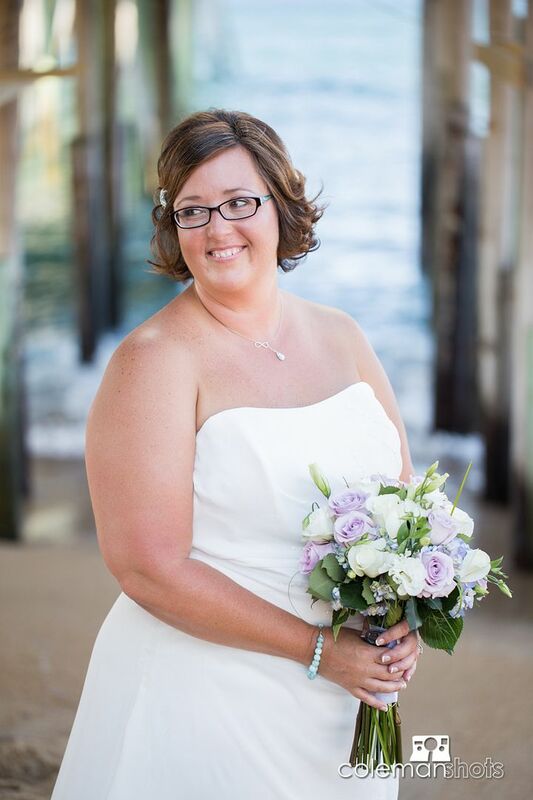 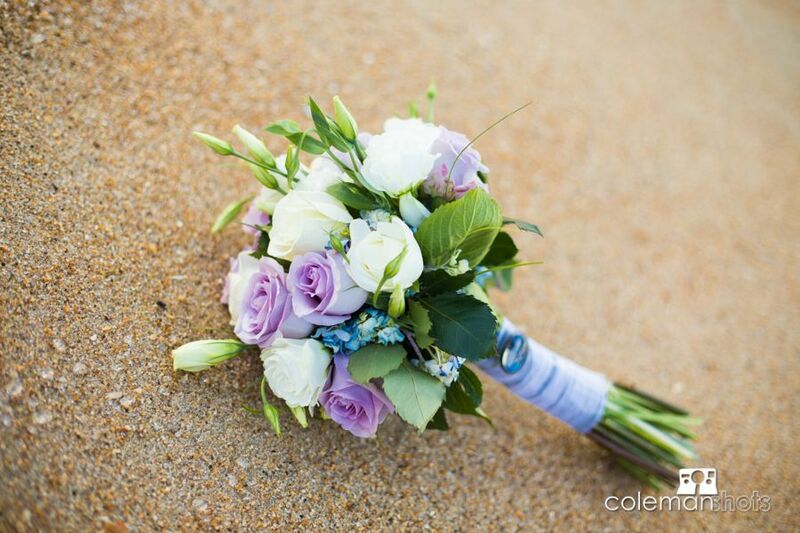 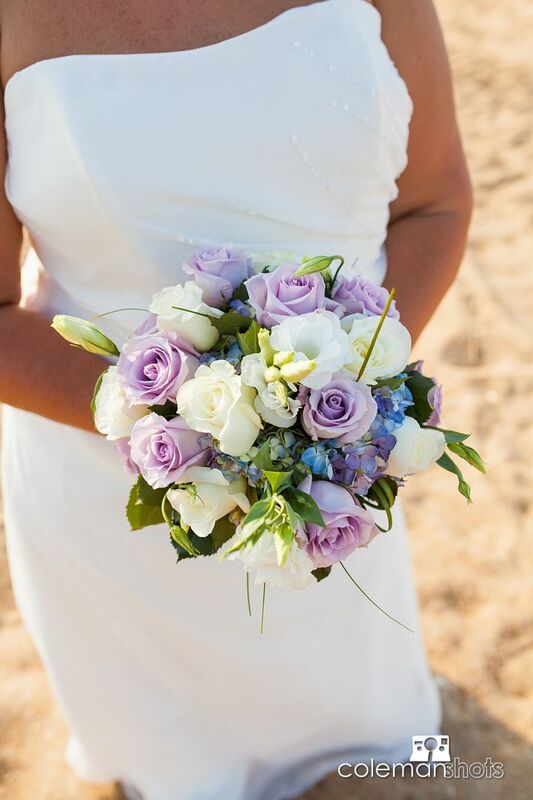 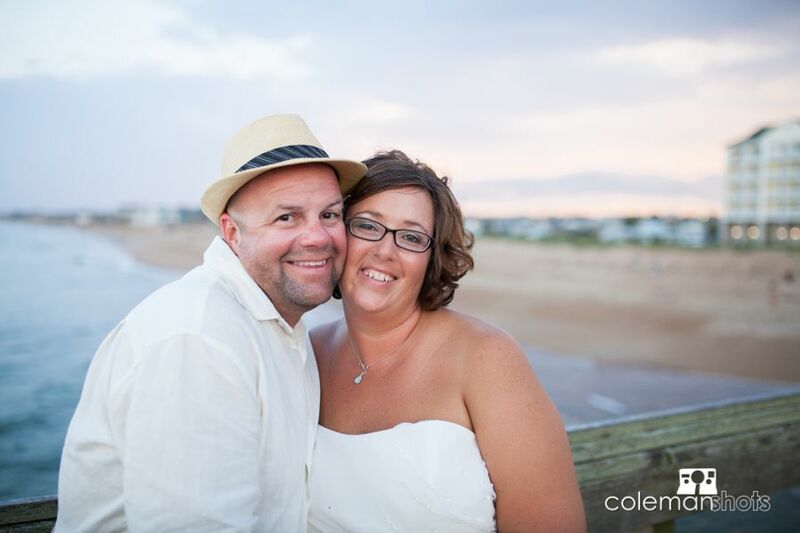 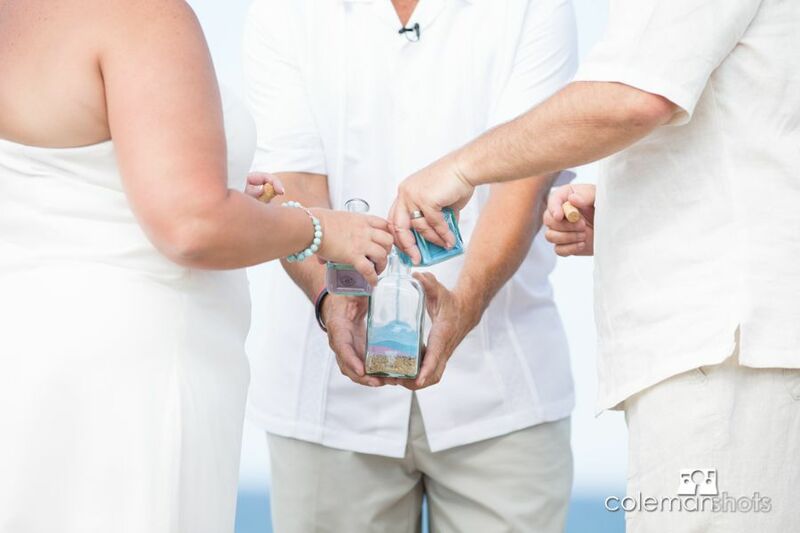 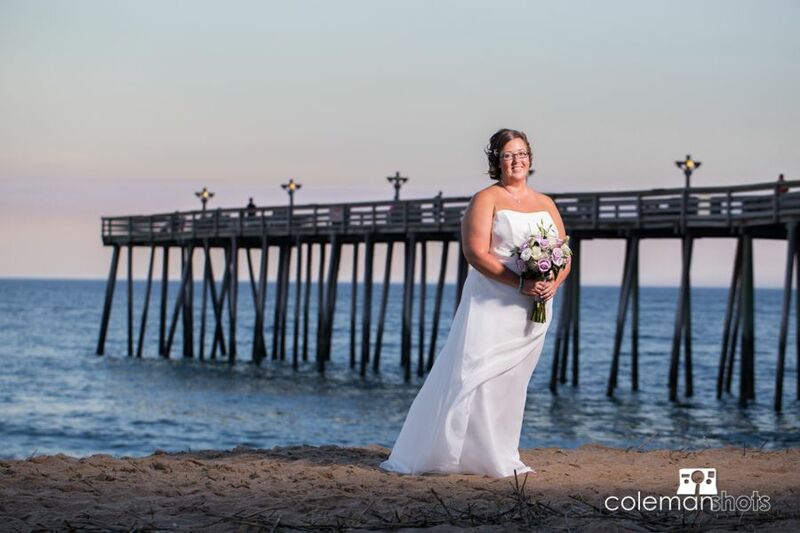 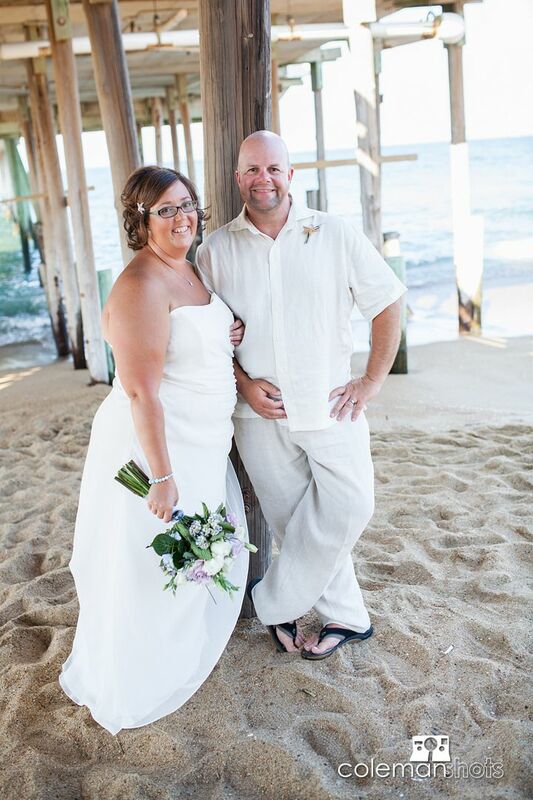 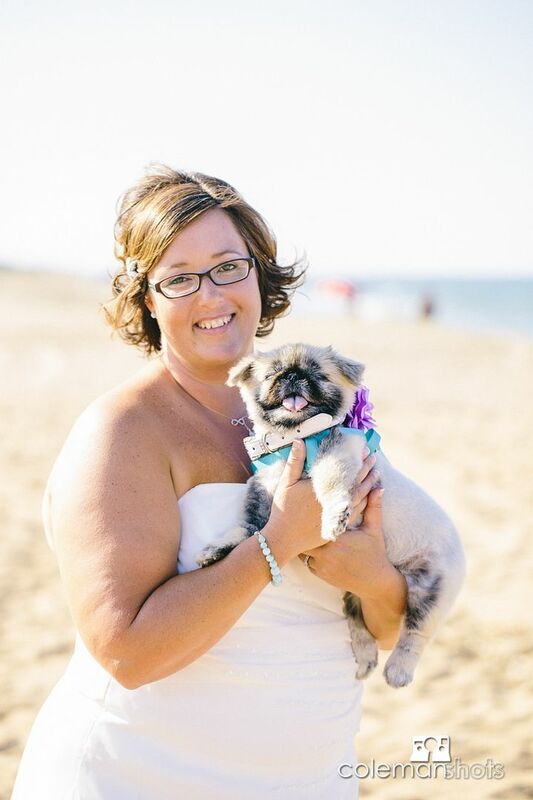 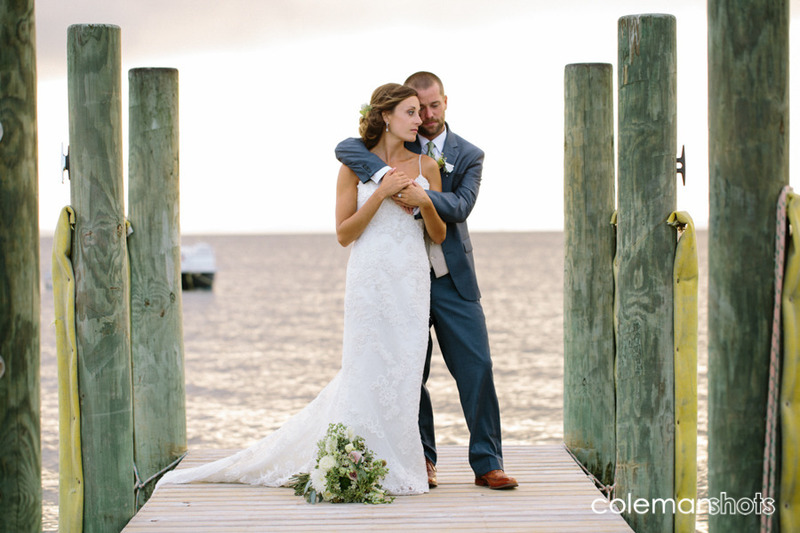 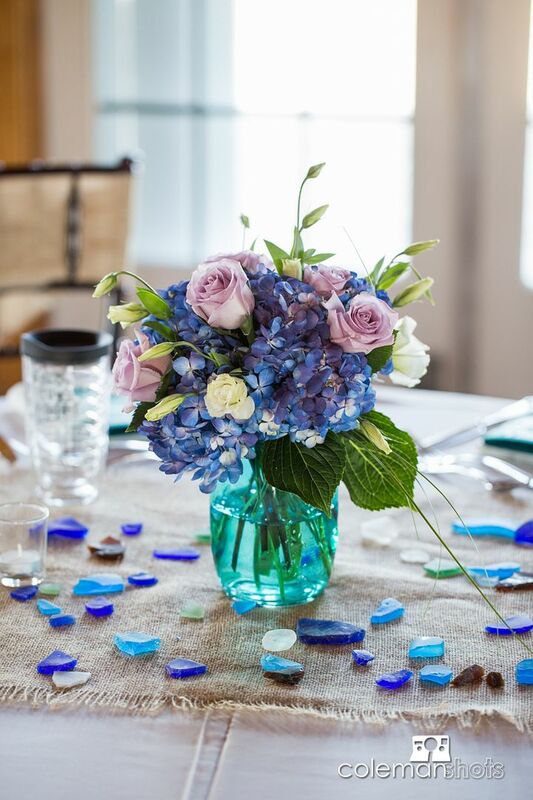 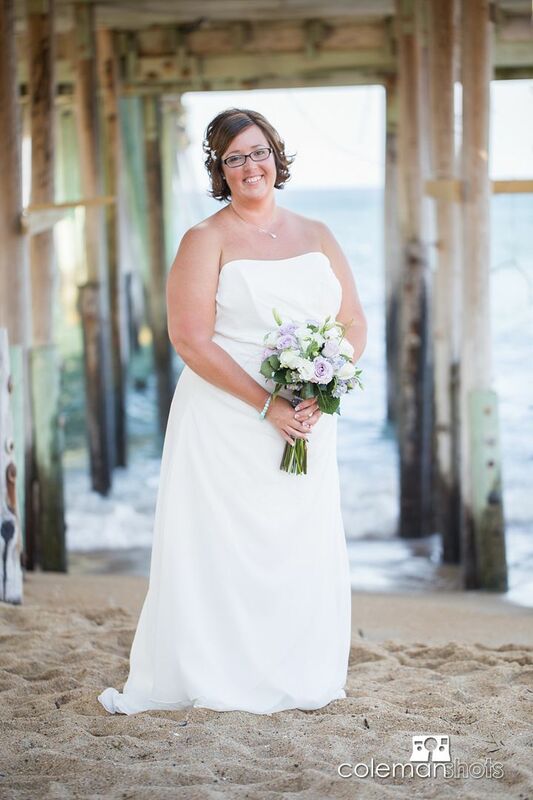 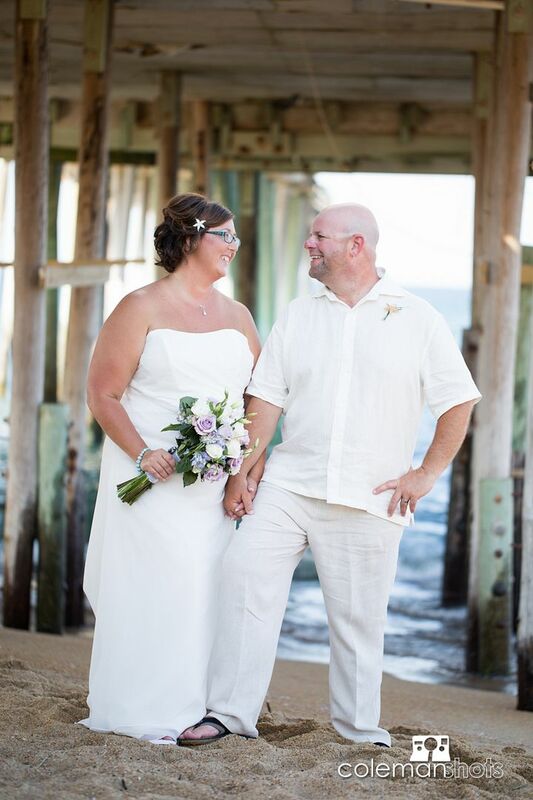 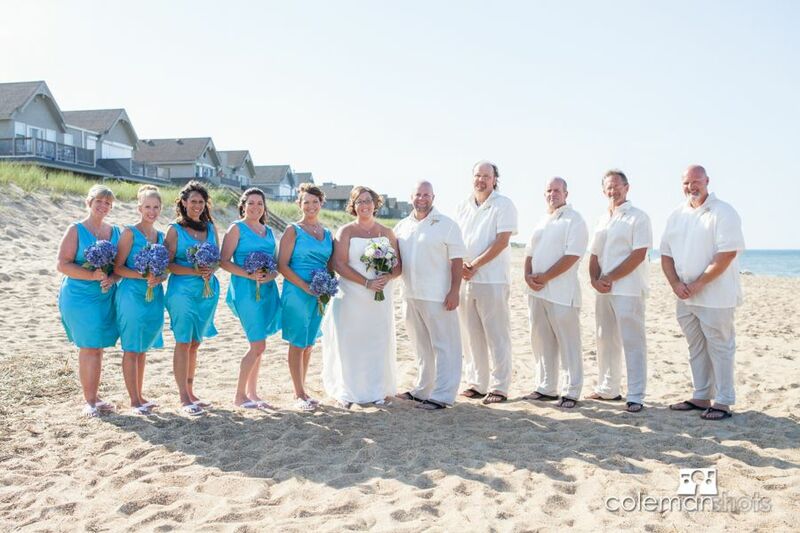 Jay Bowman performed a beautiful ceremony on the beach at the Hilton Garden Inn. 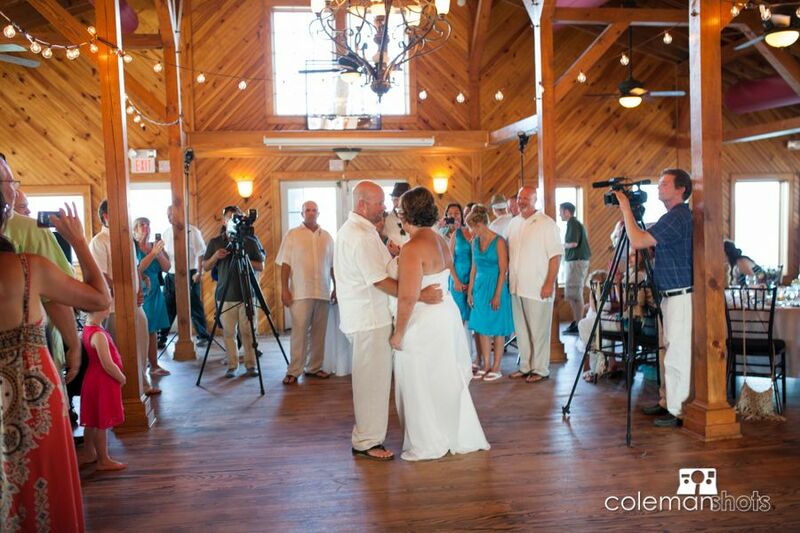 Island Shore Productions captured video for this wonderful couple and DJ John Harper made sure Tony and Carrie got the celebration they deserve. 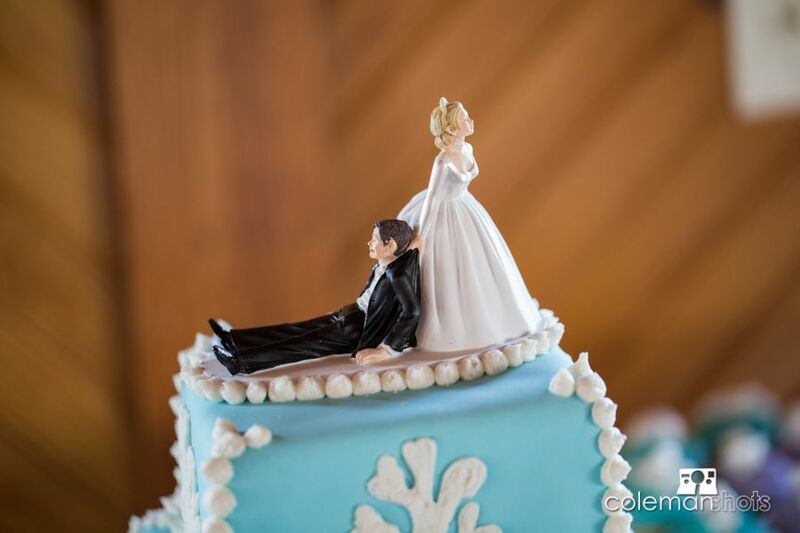 I am so happy to share some photos with you of my good friends and wish them a happy and long future together!